Wear couture on your lips. Still hunting for that perfect Christmas gift for your girlfriends (and, um, yourself)? 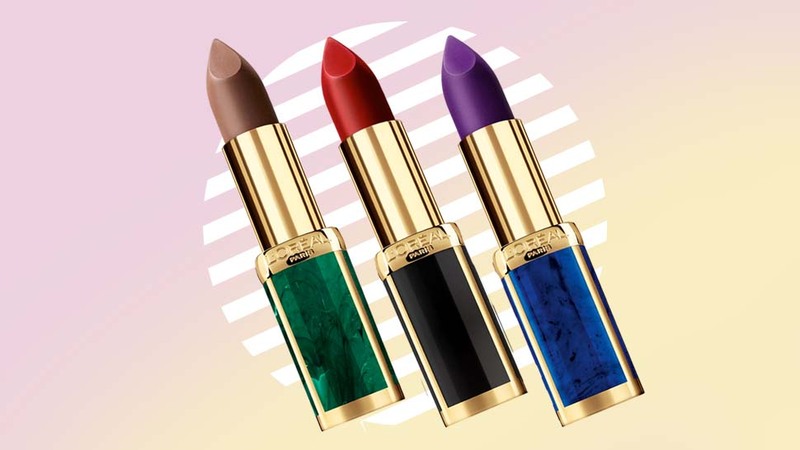 L'Oréal Paris and Balmain have teamed up for a line of luxurious matte lipsticks to make sure every beauty junkie gets to feel glamorous AF for this year's holiday festivities. The best part? You get to wear couture without burning a hole in your pocket. This limited edition L’Oréal Paris x Balmain collab is basically what beauty dreams are made of. Imagine two French powerhouses combining their expertise to produce 12 couture matte shades. 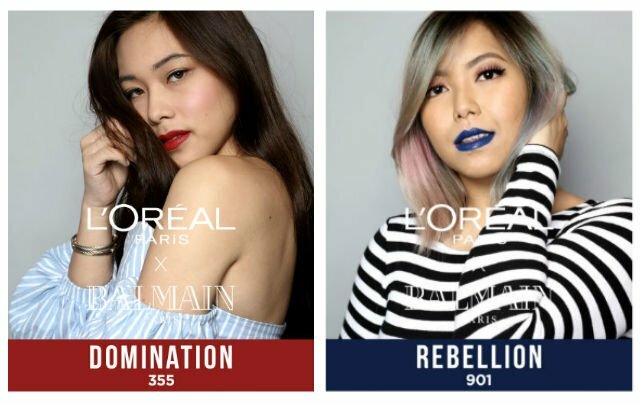 They’re categorized into three different “tribes,” each with their own unique story: there’s Rock, featuring bold, edgy lip colors in shades like blue and purple for edgy girls who want to make a statement; Couture, which consists of feminine colors that's sure to make heads turn; and Glamazone, which includes a variety of earth tones with a twist. With a collection as unique as this, others will be begging to know what lippie you're wearing. Now here’s the question we know you’ve all been begging to ask: How can we even get our hands on these highly coveted L’Oréal Paris x Balmain lipsticks? These exclusive lippies have already made their way to the country! Better act fast—a collaboration this amazing only comes once in a blue moon! 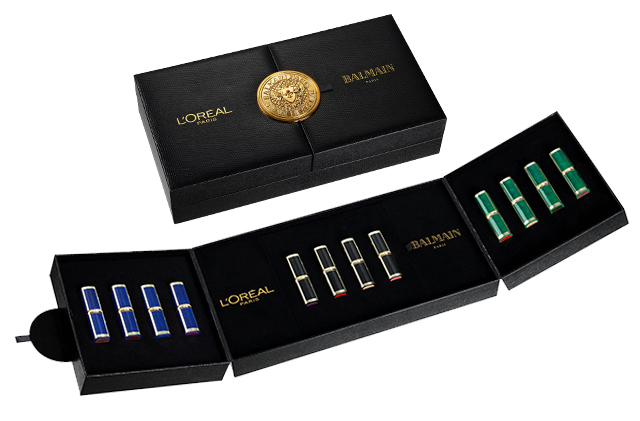 Get your hands on the limited edition L’Oréal Paris x Balmain lipstick set from Lazada today and visit L’Oréal's Facebook page for more details.